Power prices in Australia have doubled over the last 2 years and there doesn’t seem to bemuch relief in sight. rises in install a solar power system on your roof. Because you’ll be buying much less from the grid and then the power you do consume from your roof is free, you won’t feel as much of the impact of future power prices rises. Under the Federal Government’s Renewable Energy Target (RET), when you install a system you produce Small Technology Certificates (STCs) which are a form of rebate. This amount is taken off the price of the system by the installer and depends on the system size you install. bills meaning that the system will pay for itself in 4 years which is equal to a 25% return on investment. Try getting that from a bank! Due to the rapidly falling cost of solar technology, installing a solar system now costs approximately 75% less that it cost 5 years ago. Systems prices now range from $3,000 for a 2kW system up to $6,000 for a 6kW system. 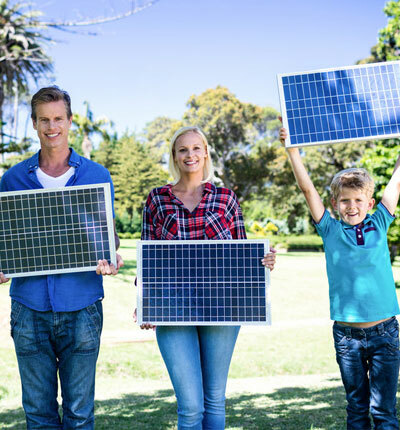 Get 3 Solar Quotes Now!